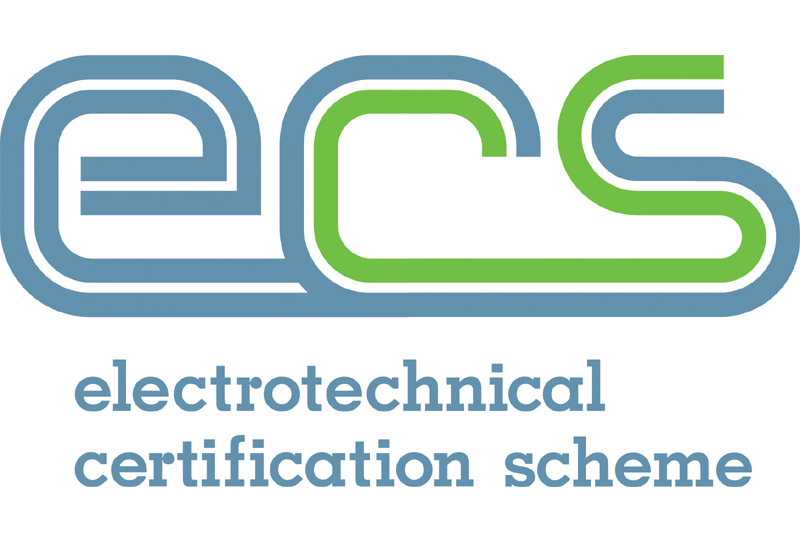 The JIB is introducing a new Registered Electrician status for electricians who hold ECS cards in England, Wales and Northern Ireland. Operated via the ECS card scheme, the new status will be available to all ECS Installation and Maintenance cardholders who are qualified in the current (17th) edition of the BS7671 Wiring Regulations. Registered Electrician status will be operated on a voluntary basis; those who do not wish to take part will remain within the existing ECS gold card structure. This new status has been introduced by the JIB to raise standards across the industry and recognise electricians who are qualified to NVQ Level 3 and the current British Standard for electrical installation. All eligible electricians will be notified of the opportunity to become an ECS Registered Electrician in October once the scheme launches. Applicants must sign up to a Code of Professional Practice, which will include rules on working professionally, competently and responsibly, and accept that they will be subject to an investigation and disciplinary procedure if there is an alleged breach of the Code. A free of charge virtual card showing their Registered status, downloadable to a smart phone, will be offered to all applicants. ECS Scheme Changes: How Will They Affect You?